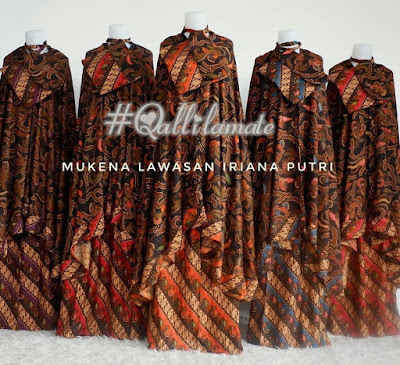 MUKENA KATUN RAYON SANTUNG BEST SELLER!!! 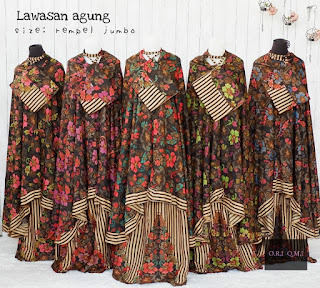 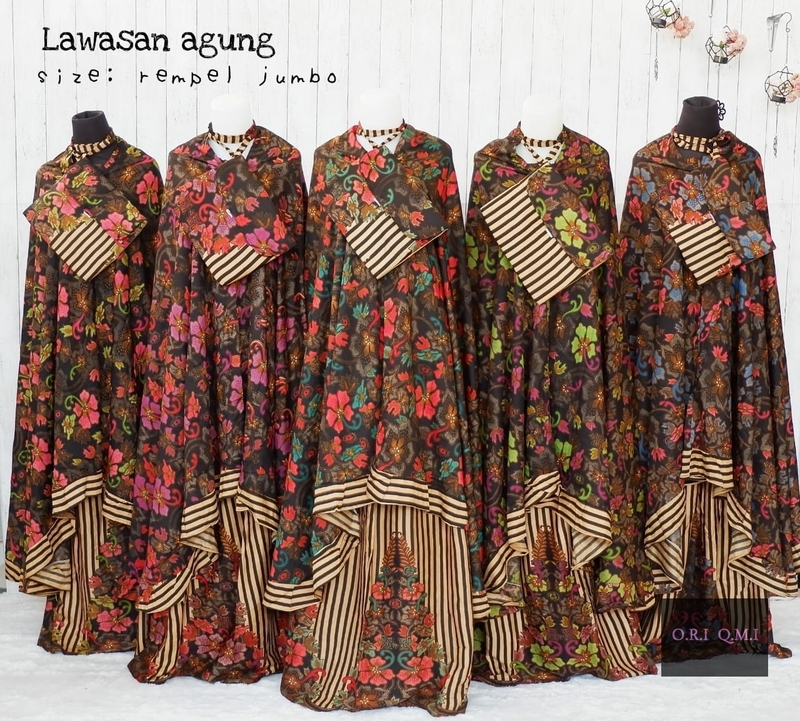 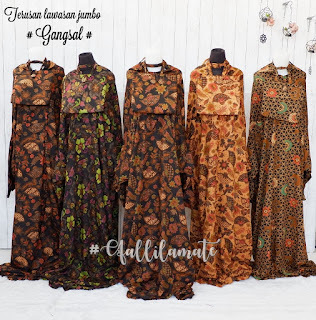 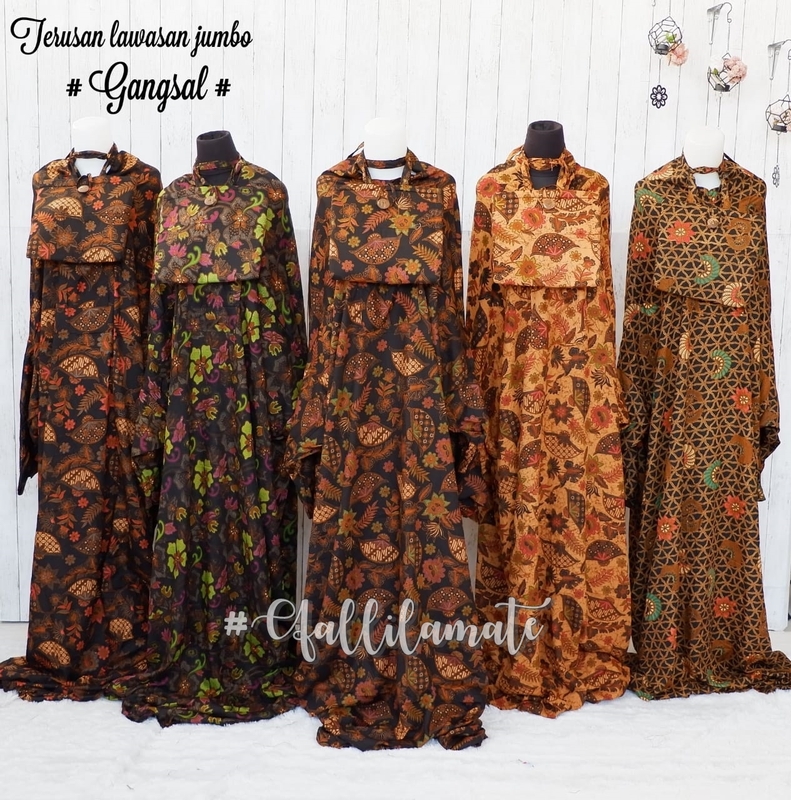 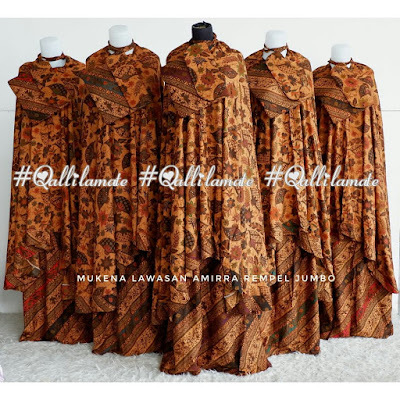 BATIK LAWASAN AGUNG - REMPEL JUMBO - CEK KETERSEDIAAN BY CHATT - BARANG FAST MOVING!! 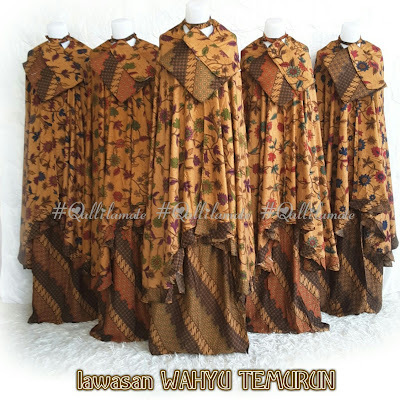 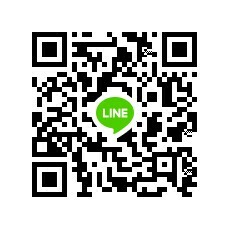 Shiping: Dr Jogja with POS, Wahana, JNT, JNE dan Kargo!! 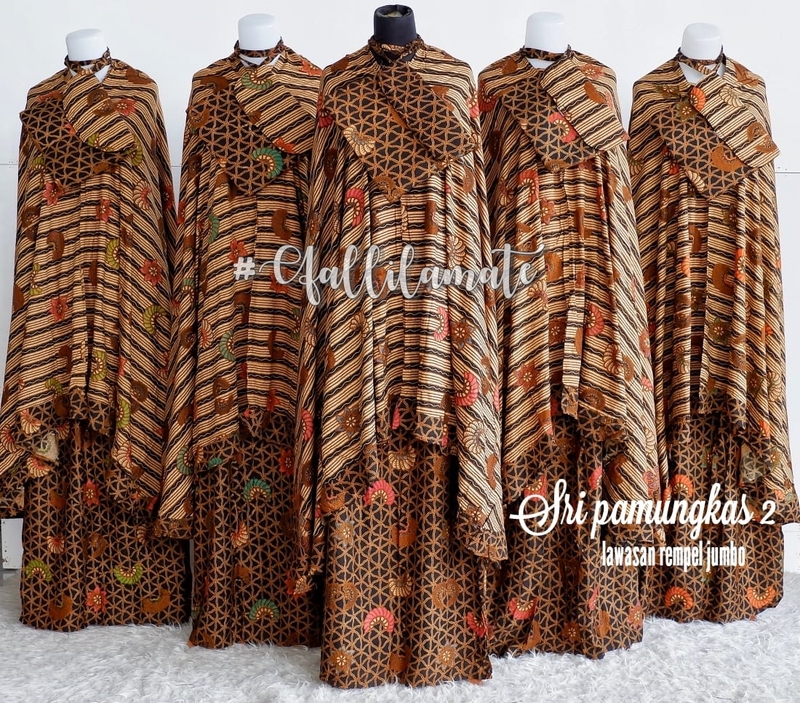 BATIK.. EDISI ETNIK SUPER MEWAH DAN BEST SELLER!!! 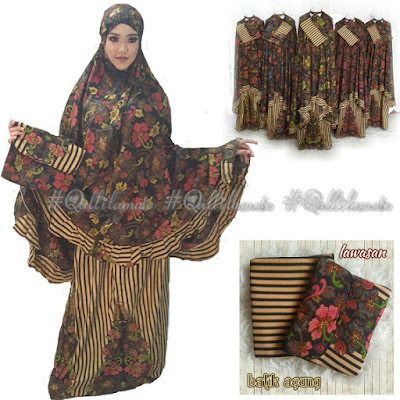 BATIK LAWASAN SRI RATU - REMPEL JUMBO - CEK KETERSEDIAAN BY CHATT - BARANG FAST MOVING!! 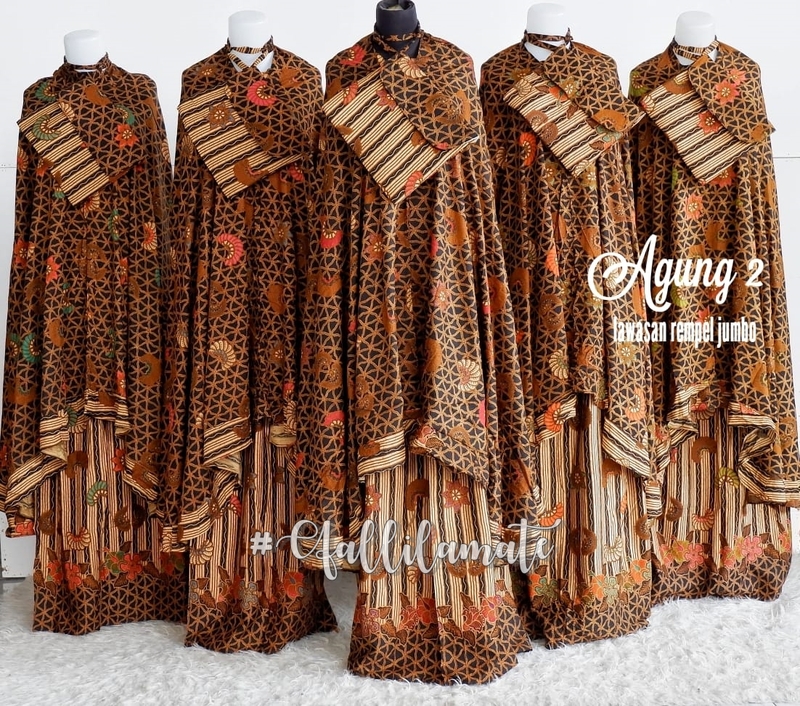 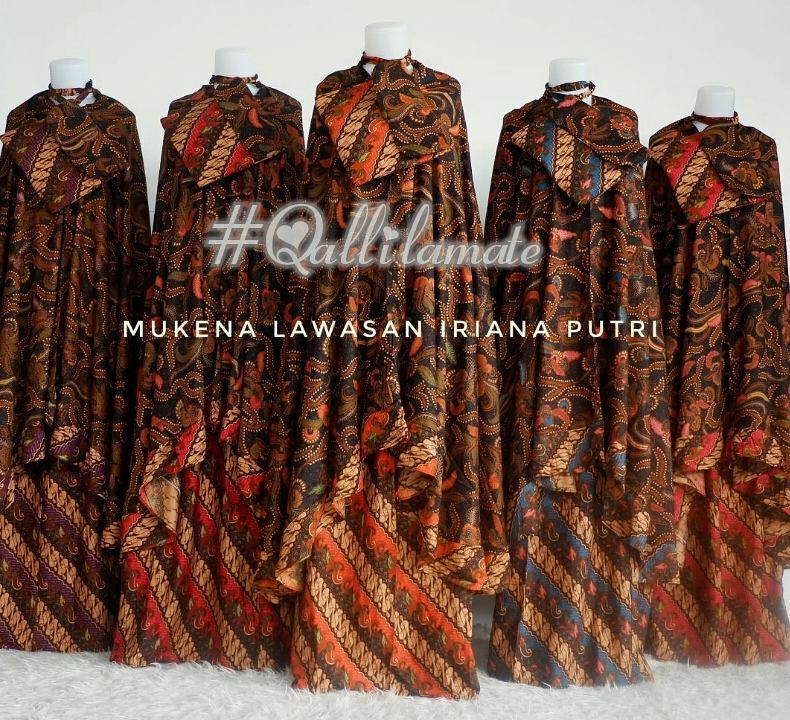 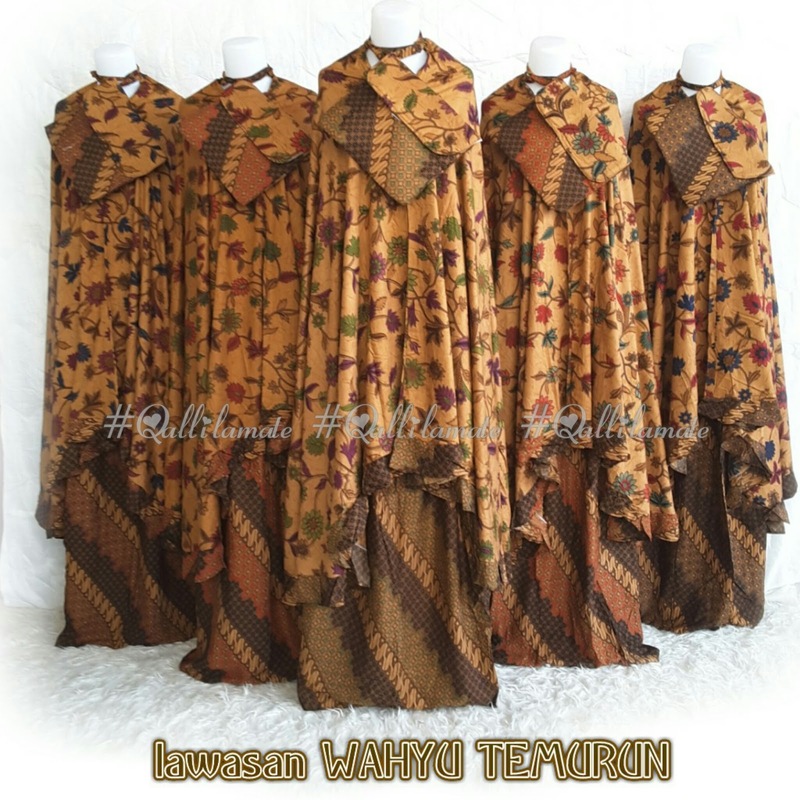 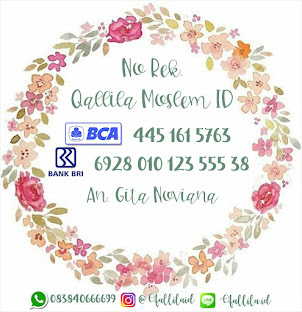 MUKENA KATUN RAYON SANTUNG HQ BATIK LAWASAN KUSUMAWATI REMPEL - CEK STOCKNYA BY CHATT YAAH DEAR..
MUKENA KATUN RAYON SANTUNG HQ BATIK LAWASAN AGUNG REMPEL - CEK STOCKNYA BY CHATT YAAH DEAR..
MUKENA KATUN RAYON SANTUNG HQ BATIK LAWASAN WAHYU REMPEL - CEK STOCKNYA BY CHATT YAAH DEAR..
MUKENA KATUN RAYON SANTUNG HQ BATIK LAWASAN IRIANA PUTRI REMPEL - CEK STOCKNYA BY CHATT YAAH DEAR..